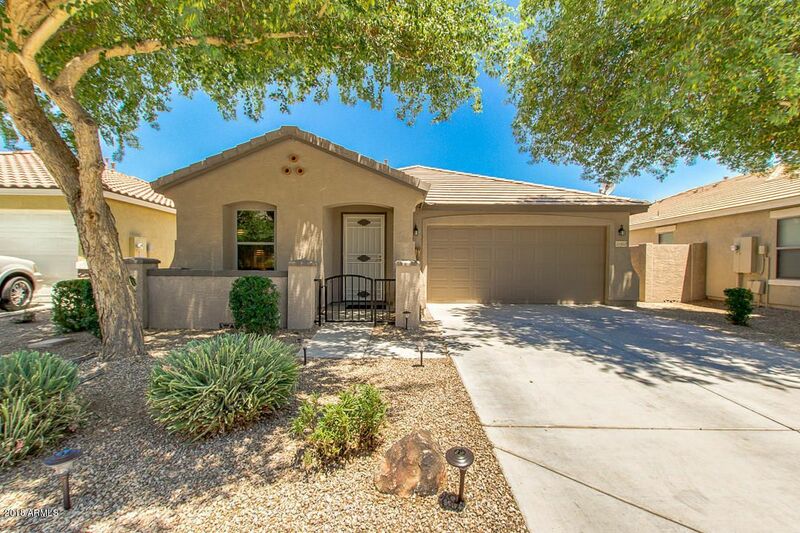 Amazing Single Level Home in the Villages at Queen Creek! Features; Tile Flooring, neutral Paint, stainless steel appliances, master bath has a custom sliding door, separate tub & shower, double sinks, mature landscaping, cozy back patio. Close to Queen Creek Marketplace, Harkins, community parks, community pool, Las Colinas Golf Course and only minutes to San Tan Freeway Loop 202. Other special features include, but are not limited to: sunscreens, security door, sprinkler system in place, cable ready, surround sound system in place, misters on the back patio, newly placed pavers in the backyard, pantry in the kitchen, and much more.